Inspiration strikes once again, and today is all about being brave and persistent enough to achieve every small or big dream you have. Oprah said it right, and this is my mantra for the day. 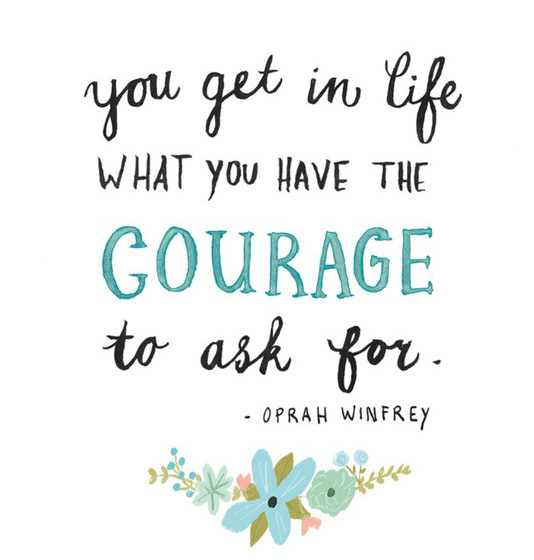 Have the courage to go after anything you want in life. When you succeed, the journey would have been more than worth it. Have a very nice (and courageous) day!